I’m just a lowly IT person who has the ability of googling faster than his counterparts. This is a small collection of links, pictures and videos. It may, one day, become a large collection of links, pictures and videos. I may also add words. There may be something interesting or useful for you somewhere within. So are you still flying it or what have you got now? 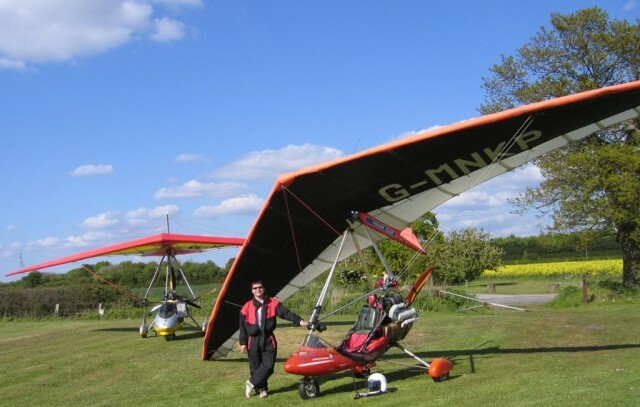 hehe, the microlight is old – 1985 – but I still fly it, though somewhat infrequently nowadays; I am looking to improve this situation soon. With luck, I shall also soon be flying a Jabiru 3-axis,though it’s all about time management in these middle years of life.